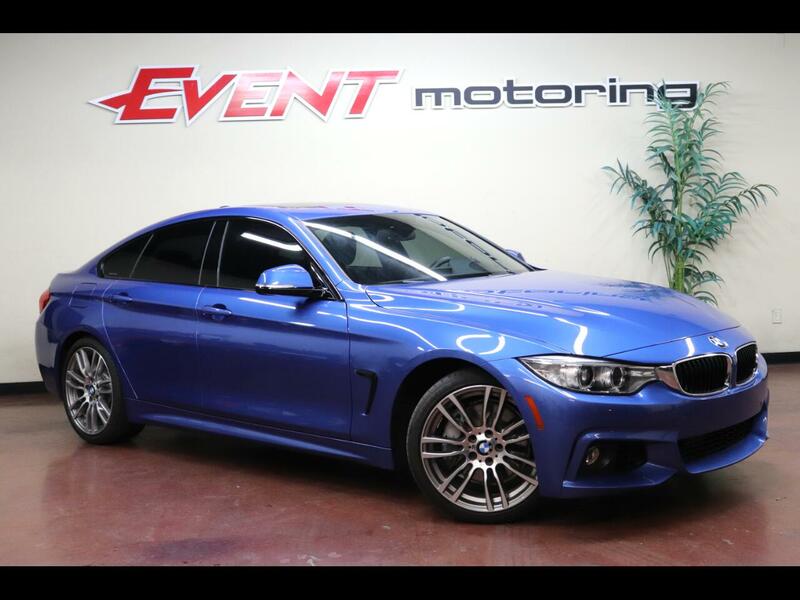 2016 PRE OWNED BMW 428I !!! M Sports seats, and an M Sport steering wheel to distinguish it visually from cars without the package. M Sportwheels and suspension make the car handle as well as it looks. Standard features within the BMW Technology Package include Wi-Fi preparation, a head-up display, enhanced Bluetooth with wireless charging and BMW's Display Key, which shows vital information from the car's trip computer on the key itself, as well as guiding you to the car's location in a car park. The BMW Connected App lets you send addresses or points of interest from your smartphone directly to your BMW Navigation system. You can even share destinations from 3rd party apps, websites, texts, or calendars that use mapping software. The 2016 4 Series is a great choice in the i class, especially if you want edge-of-your-seat performance. Few rivals in the class can match the 4 Series' excellent combination of potent engines and sharp cornering. Even if you couldn't care less about performance, the 4 Series is worth a look for its elegant interior and long list of features. The 2016 BMW 4 Series leads the pack when it comes to performance, inducing excitement through its punchy engines and nimble handling. WE CAN FINANCE ANYONE !!! !